Your Dog’s DNA Can Tell You A Lot! Using the latest science, this test scans your dog’s DNA, both for ancestry information and specific genetic markers. As Vets we can use this information to create a custom health and wellness plan based on your dog’s genetic code. Determine the breeds that make up your dog. We can then compare your dog’s DNA to the unique genetic signatures of more than 250 breeds, types and varieties of dogs. Help create a proactive plan for your dog’s health care. The test looks at more than 100 genetic mutation tests including MDR1 (often found in Collie and Collie crosses) for drug sensitivity. Predict your dog’s likely adult weight and size. This will provide a benchmark you can use to ensure your dog stays at a healthy weight. Offer precise nutritional guidelines and feeding recommendations based on your dog’s breed make-up. The DNA test involves taking a swab of your dog’s cheek cells, which then get sent to the laboratory. (The video above does mention a blood test but we are preferring to use a cheek swab to get DNA, which is just as good!). The lab will analyse your dog’s DNA sample. 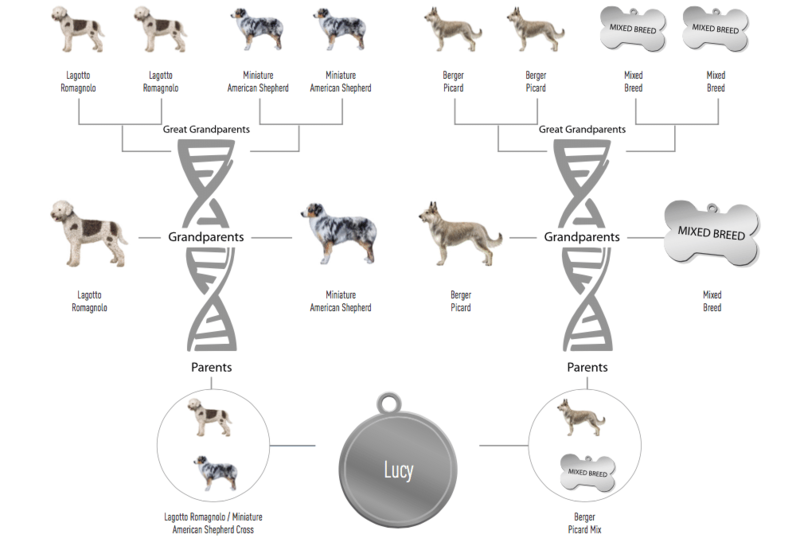 It will look for over 180 genetic diseases and will tell you more about your dog’s ancestry. Knowing your dog’s genetic make-up will help you and your Vet understand what conditions we might need to watch out for. 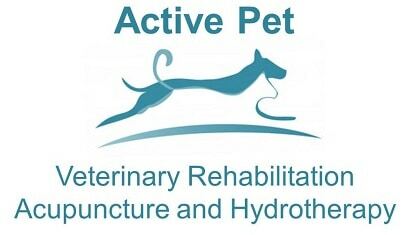 In the clinic setting it may change what drugs or dosages we give to your pet. Knowing your dog’s DNA and genetic make-up will enable us to make sure your dog is as safe as possible. We can minimise side effects when we need to use anaesthetics, drugs or medications. The DNA test also looks at your pet’s ancestry. This enables you to either check that your dog has a pure breed history or see what make-up your mixed breed is. The results may surprise you and give you a better understanding as to why your dog has certain behaviours and traits. Click here to view a sample report.